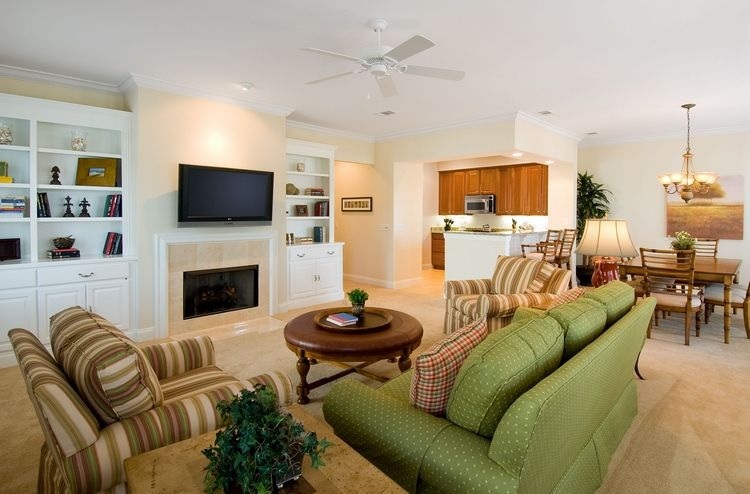 Along with our many different rooms and suites, we offer 6 different beach houses, cottages and townhomes for our guests to stay in while they are on St. Simons Island. All resort residences offer complimentary wifi, fully equipped kitchens and a washer and dryer. 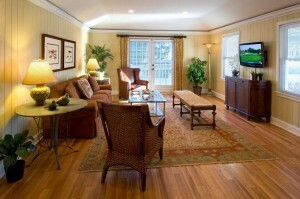 Each residence has a unique look and feel and with so many options, there is something for everyone! 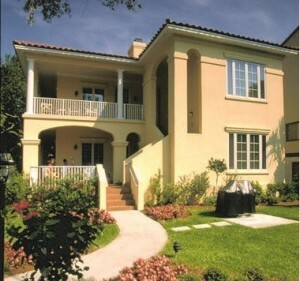 The Hampton House- This beautifully refurbished two story house has 4,000 sq. 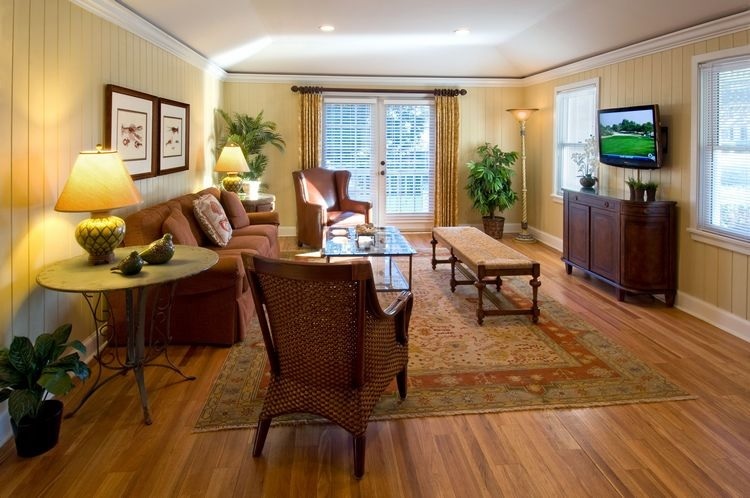 feet of space is ideal for large family gatherings, golf groups or several couples. It sits on the resort property just steps from the main resort and the beach. The patio and lawn are perfect for having a BBQ or entertaining friends and family. 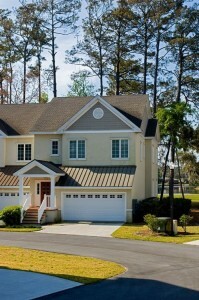 The house features two kitchens and living rooms which is great for large families. 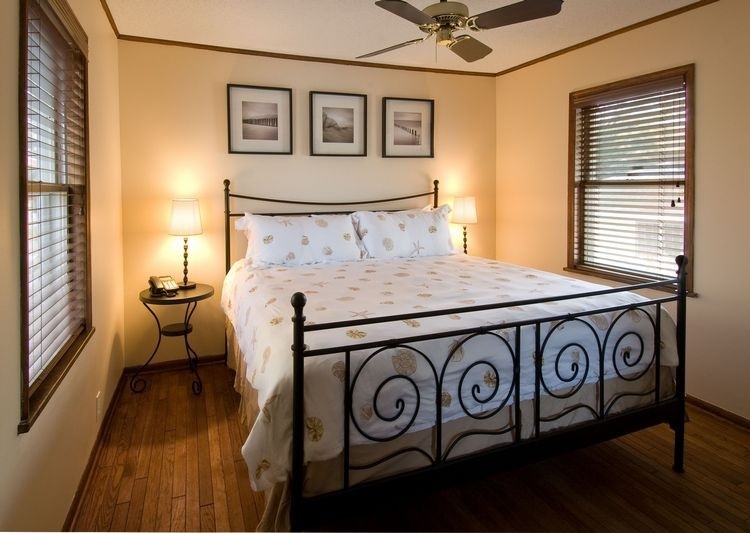 The five bedrooms ensure that there is enough space for everyone to sleep comfortably. The Familia Meadows House– Located just across the street from the resort, the Familia Meadows House offers four bedrooms and a beautiful outdoor space to enjoy island life just steps from the beach. The house is perfect for outdoor entertaining and even offers a top floor deck with a fire place! The Wynn Cottage– Located just one block from the beach on the resort property, this quaint cottage is ideal for a couple who is looking for the privacy of a residence with the pricing of a hotel room. 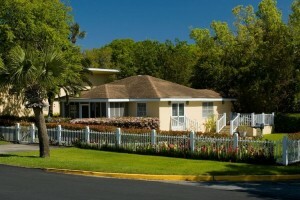 The one bedroom cottage offers a bedroom with king bed, one bathroom, a kitchen and living room. 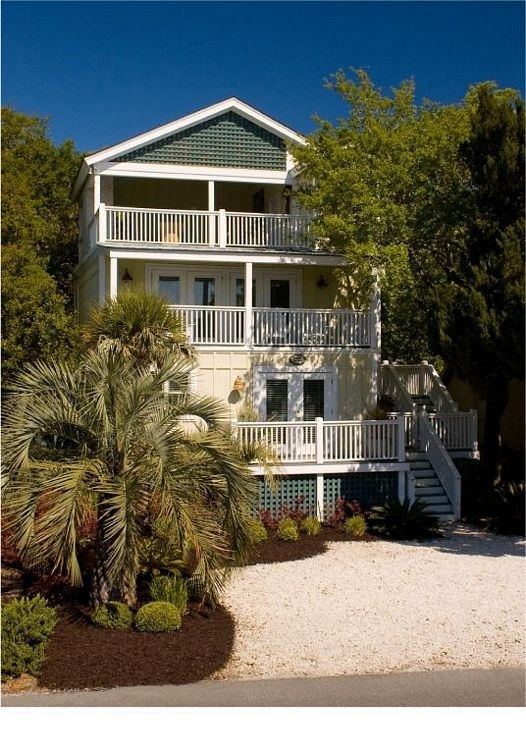 The Wesley Cottage– Located at the main resort, Wesley Cottage has the quintessential beach cottage feel right by the beach! 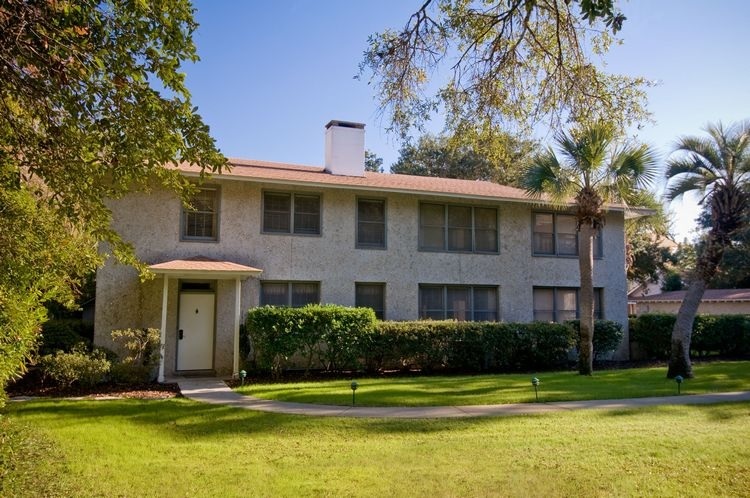 With one bedroom and two full baths, it is a good option for a couple or a small family. The fenced in yard with grill is great for an evening, BBQ after a day at the beach. 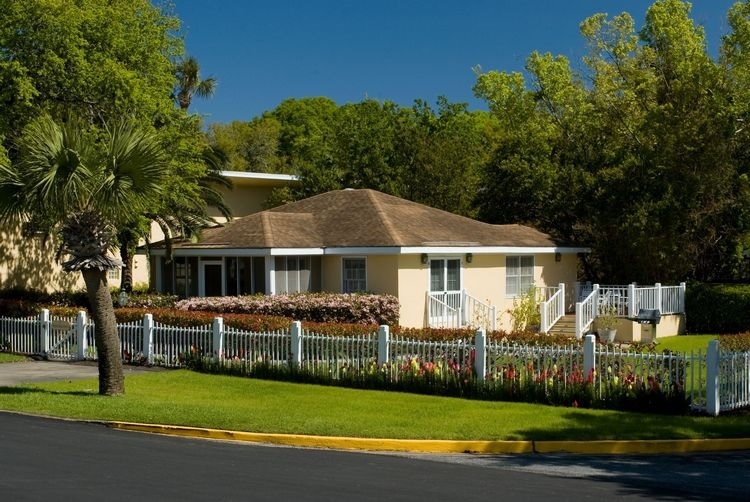 The Tabby House– One of our finest resort accommodations, The Tabby House offers a luxurious 2 bedroom, 2 bath suite/town home with finely appointed furnishings. 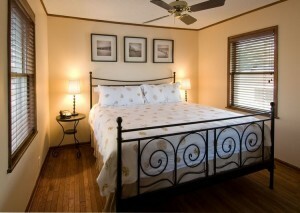 The master bedroom has a king bed while the 2nd bedroom has two queen beds. Each bathroom has a shower and a jetted tub. 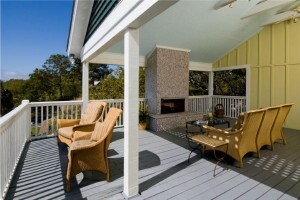 Each unit has a porch for outdoor dining and entertaining. 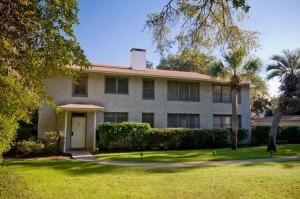 Limeburn Town Home– The Limeburn Village Town home is located at the north end of St. Simons Island inside Hampton Plantation. 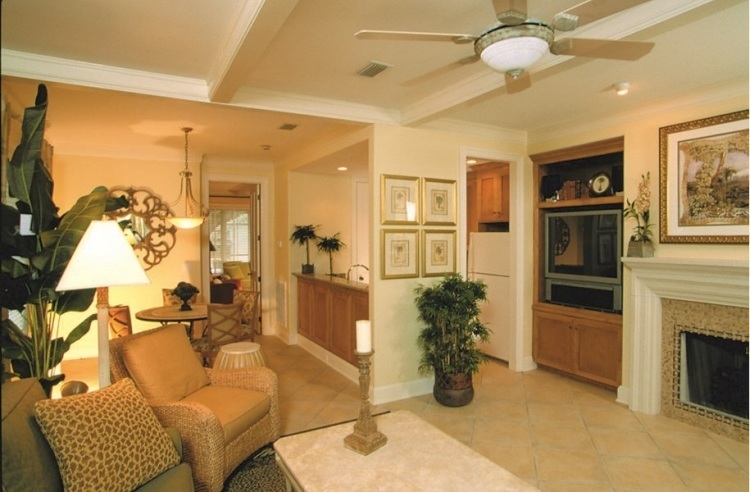 The town home sits on the resort’s golf course and has 3 bedrooms and 3.5 baths. 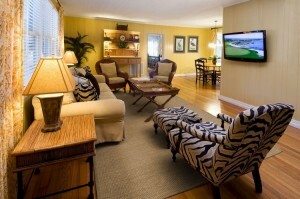 The location and accommodations are perfect for a golf group or family. There is a pool located close to the town home and guests also have access to the main resort and amenities. 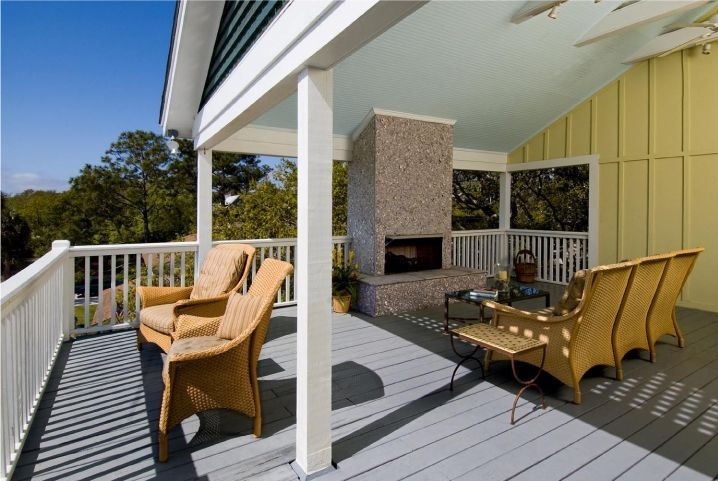 Outside guests will find a screened porch as well as another porch area with a grill. 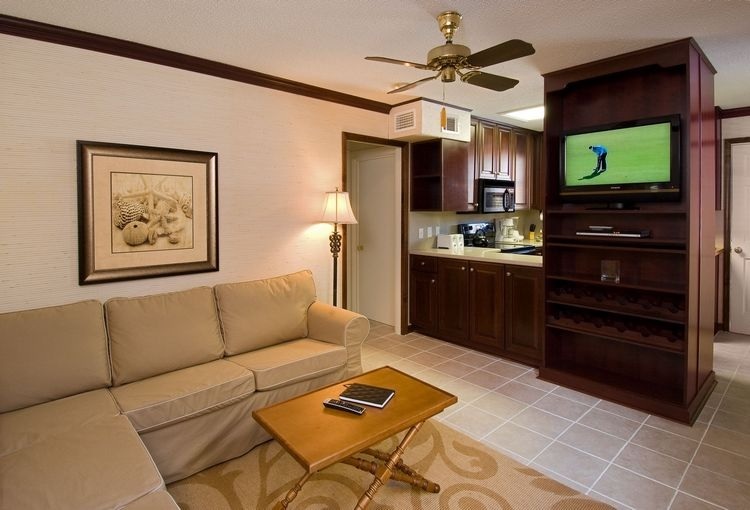 This entry was posted on Wednesday, June 25th, 2014 at 11:19 pm	and is filed under Around the Resort. You can follow any responses to this entry through the RSS 2.0 feed. Responses are currently closed, but you can trackback from your own site.